LEARNING THROUGH PLAYOne of the best ways for children with autism, Asperger's, and sensory processing disorders to learn is through play. Children improve their motor skills, language skills, and social skills by moving their bodies and interacting with their environment. 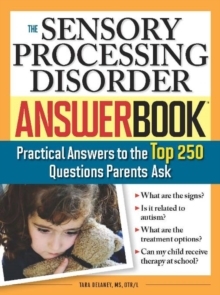 Yet the biggest challenges parents, teachers, and loved ones face with children on the autism spectrum or with sensory processing disorders is how to successfully engage them in play. 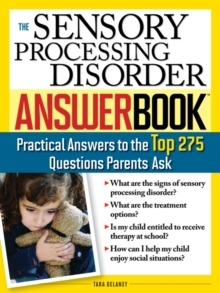 Pediatric occupational therapist Tara Delaney provides the answer. 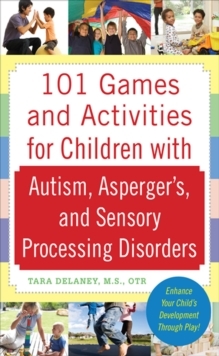 In 101 Games and Activities for Children with Autism, Asperger's, and Sensory Processing Disorders, she shows you how to teach your children by moving their bodies through play.